Local homeless set up camps like this in abandoned factory warehouses such as this, just east of downtown Bakersfield. A man named Daniel panhandles at the exit of the Rosedale Highway Costco location. A small camp, set up by homeless locals, sits next to the Golden State Highway bridge, near Garces Circle. A few homeless citizens find shelter underneath an overpass of California Highway 178. A woman named Nova cleans up trash and discarded belongings, left by other transients and less respectful vagrants in a small enclosed space, occupied by the homeless of Bakersfield. A small encampment, set up by Bakersfield homeless, provides a small amount of privacy and sense of home for those lucky enough to find such shelter. Kern County’s most recent survey of its homeless population revealed a 50 percent increase over last year’s numbers, the Kern County Homeless Collaborative reported Tuesday. In this year’s point-in-time count, volunteers found 1,330 people experiencing homelessness, a large jump from 2018’s result of 885. The count, which occurred in late January of this year, was meant to document every homeless person in the county, including Tehachapi. State and federal agencies use the count to distribute funding, meaning a higher count can lead to more money being distributed to a given area. The Homeless Collaborative attributed the steep increase in the numbers to an increase in the amount of volunteers who took part in the count, implying that previous years may have been undercounted. The Homeless Collaborative said 300 volunteers participated in 2019, compared to around 150 in 2018, nearly a 50 percent increase. "It is by far our most comprehensive count to date," said Jessica Janssen, homeless projects manager for the United Way of Kern County. However, she noted that some people inevitably were missed, meaning there are gaps in the data. Both city and county employees were encouraged to take part this year. Kern County supervisors went so far as to allow county employees to be paid while participating in the count. A total of 125 county employees took part, said Director of Countywide Communications Megan Person. "It is really important that we get this right," she said, referring to the county's efforts to reduce homelessness. "We want people to understand that the county is committed to addressing the issue of homelessness." 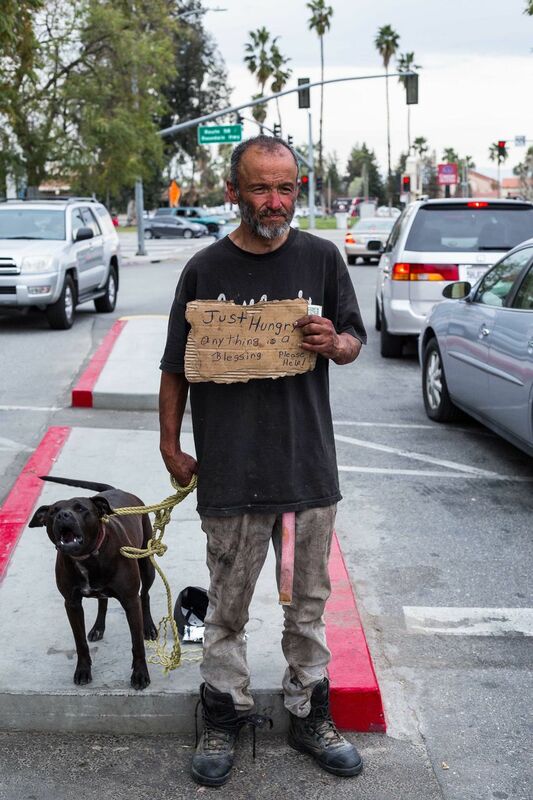 The count distinguishes between people in shelters and those who sleep on the streets. In this year’s count, the Homeless Collaborative noted a 118 percent increase in the number of homeless people who were unsheltered. Families with children, veterans and youth also saw increases over last year. "One of the most important things to remember is that we're talking about human beings, and we're talking about human beings who are suffering," Janssen said. Although 80 percent of those counted resided within metro Bakersfield, homelessness in rural areas of the county experienced a 131 percent jump, reflecting a push by the Homeless Collaborative to send volunteers into lower-population areas. Potentially for the first time ever, volunteer counters visited places like Arvin, Tehachapi and Rosamond, giving homeless experts perhaps the first real look at homelessness outside Bakersfield. 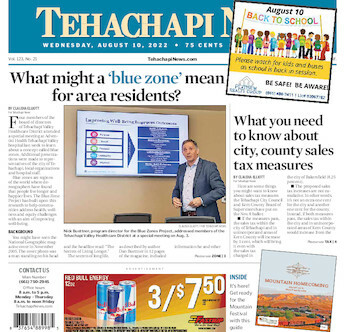 Counters found five unsheltered homeless people in Tehachapi, the report said. In what they called East Kern, they counted seven in Rosamond/Mojave, nine in California City/Boron, eight in Ridgecrest and 24 in the Kern River Valley. Janssen said the homelessness increase in Kern County reflects a general rise in homelessness statewide. Homelessness had been falling in the county since at least 2007, according to statistics provided by the Homeless Collaborative. It hasn’t been until 2017 that the numbers began to climb up. The homeless population still has not reached the peak of around 1,600 that was logged in the 2007 point-in-time count. The Homeless Collaborative will now analyze the data it has collected to determine where to focus its efforts. Deborah Clifton, an elderly disabled grandmother, has been living on the streets of Tehachapi.